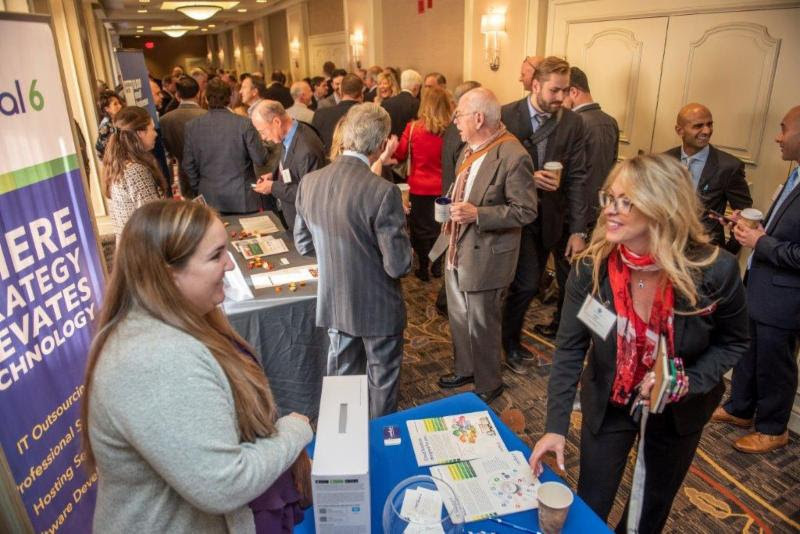 RIMA held their first Congressional Summit in October of 2018. 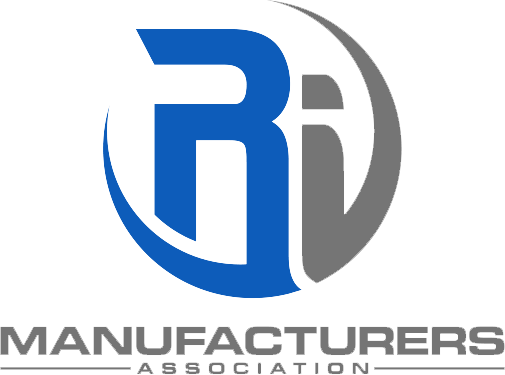 The event focused on specific issues facing manufacturers in Rhode Island. With the entire Congressional Delegation in attendance, RIMA brought forth questions on items of major concern to the manufacturing sector. This event, which was well received will now be held every October with Rhode Island’s State Congressional Delegation.